One of the greatest pleasures of playing golf is enjoying a beautiful, sunny day on the course. But, of course, we can’t always bet that the weather will be to our liking, and sometimes we have to try and make the best as the seasons change. This is especially true if you’re golfer in the northern parts of the world where winters tend to be much harsher. The goal, then, is to find gear that allows you to continue enjoying your favourite game no matter what kind of weather you’re facing on any given day. This is surprisingly easy, and there are more than a few ways to keep warm, and to keep from shivering as you’re taking a swing. So instead of staying inside and playing betting NZ games, you can brave the course in the dead of winter with some of the best cold-weather gear on the market. You can’t play golf if your hands are cold, and there are generally two ways to get around this. The first is thermal gloves, which provide a lot of protection against the cold, but can be cumbersome, especially when you’re trying to take a more precise shot. One way around this, and something that most golfers use, is by making use of hand warmers. These come in all shapes and sizes, but the general idea is that it’s something you can hold or wrap your hands around to keep them warm in-between swings. This is something that many golfers don’t consider during the colder months, but it does nonetheless have a profound impact on the game you’re playing. It’s been proven that in cold weather, golf balls tend to travel smaller distances, which can mess with the amount of range you’re used to shooting. The first way to circumvent this is by using a special golf ball warmer, but these can be impractical and lose their heat quickly. A better method is by buying low compression golf balls, which work the same in any kind of weather, no matter how extreme. 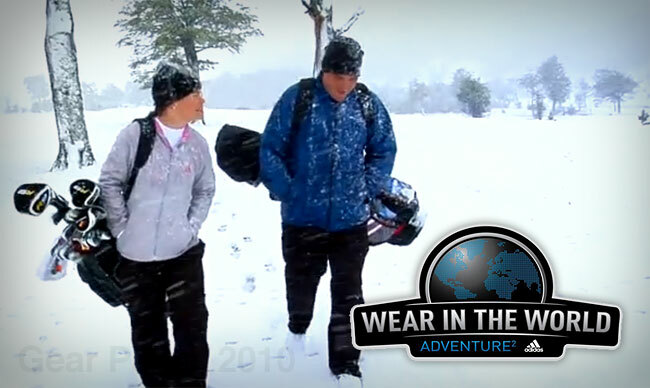 Thermal clothing is a must, especially if you are in a country where the winters hit hard. The first place to start is with some kind of beanie. Beanies work the best for golf as they can keep your head warm without obscuring your view. Cotton beanies are okay, but acrylic fibre tends to be the better material as it usually comes in one-size-fits-all and provides plenty of protection in cold weather. Thermal jackets are the next choice, but this is often reliant on the weather you play in. Heavier jackets tend to restrict movement to a degree, but are much better in windy, snowy weather. 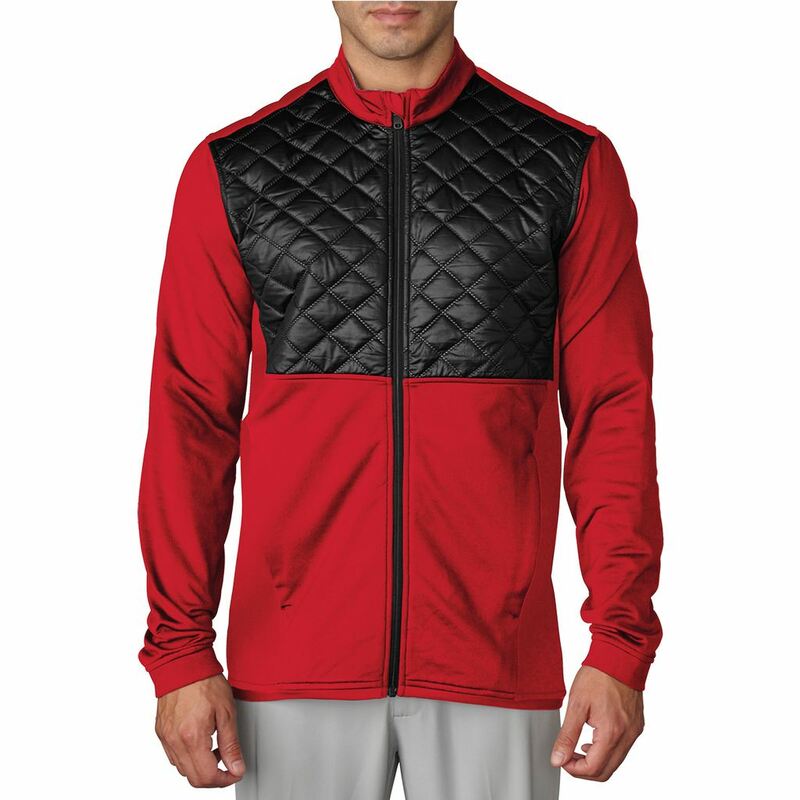 Alternatively, a lighter jacket provides moderate insulation, and while it might not keep you as warm as a heavy jacket, it allows for much more movement. As far as pants are concerned, any thermal longs should do the trick, as pants don’t tend to restrict movement at all when out on the course.